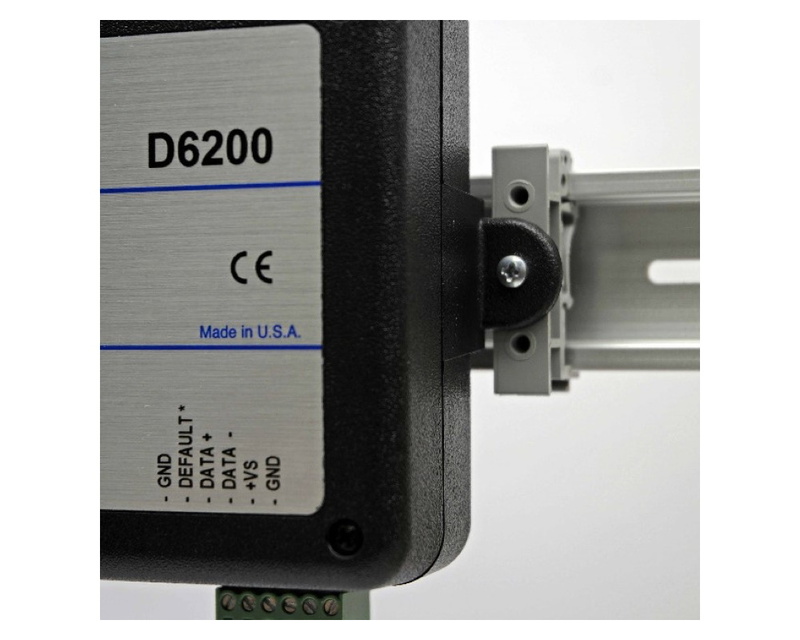 The D8720 15-channel digital output module is part of the DGH's D6000 data acquisition module family. This output module contains 15 individial open-collector transistor outputs to 30Vdc, 100mA maximum, and is able to control devices requiring an ON/OFF signal such as lamps, annunciators etc. The D6720 input module can be directly connected to relays and annunciators. A range of additional programmable features is available, such as baud rate, parity type, power-on bit state or a communications watchdog times which can be used to move the analog output signal to a known "safe" condition in an event of communication failure. For extra security, it utilises a non-volatile EEPROM (Electrically Erasable Programmable Read Only Memory) to store all user-selectable settings such as the range, meaning the values are maintained in the event of power loss. 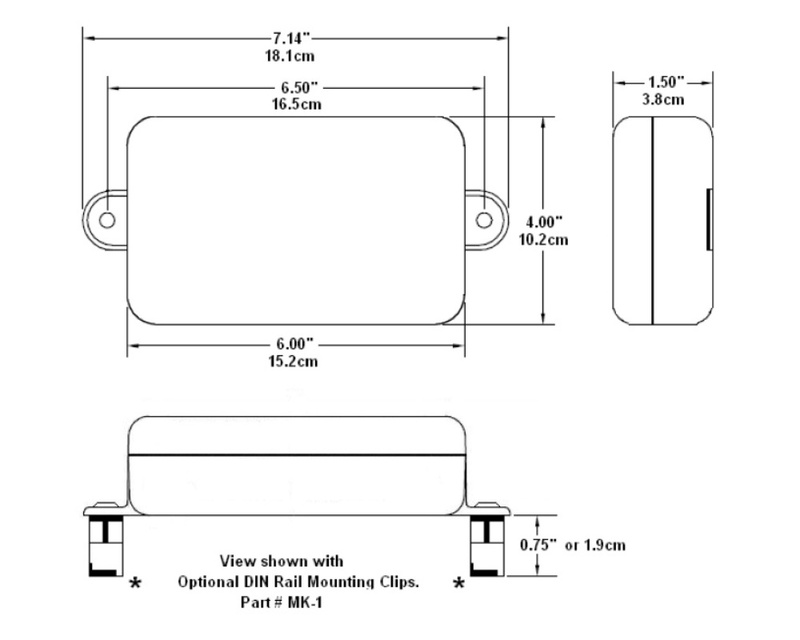 The D6720 module is compatible with any commercial software supporting Modbus RTU protocol and is DIN-rail mountable (MK-1 mounting kit required). Combined with other D6000 modules, it provides the complete, customised data acquisition system for given application. Open-collector transistor outputs to 30Vdc, 100mA max. Digital outputs for monitoring logic levels, including contact closures, ON/OFF signals, dry contact etc. 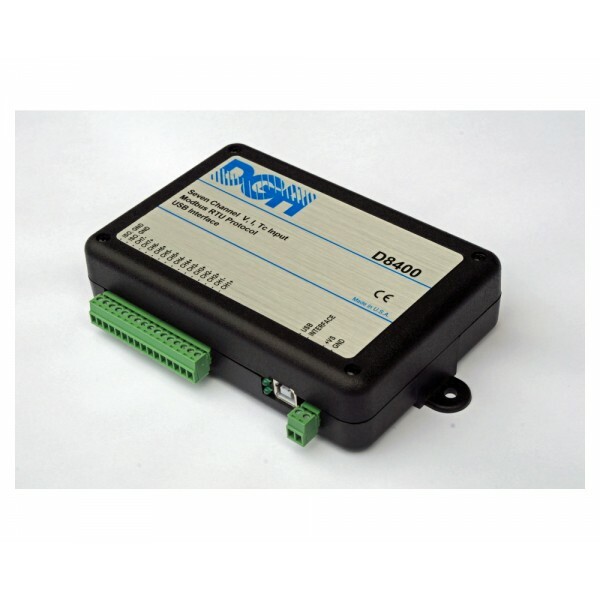 The D6720 15-channel digital output module is part of the DGH's D6000 data acquisition module family. This output module contains 15 individial open-collector transistor outputs to 30Vdc, 100mA maximum, and is able to control devices requiring an ON/OFF signal such as lamps, annunciators etc. The D6720 input module can be directly connected to relays and annunciators. A range of additional programmable features is available, such as baud rate, .. The D1700M 15-channel digital I/O-to-computer module is part of the DGH's series of modules for monitoring and control of industrial devices through solid state switches. These modules feature 7 input and 8 output bits (models D1701M and D1702M) or flexibility by allowing user to define each channel as input or output (models D1711M and D1712M). The digital inputs accept a wide signal level input up to +30Vdc and have TTL logic input switches. .. 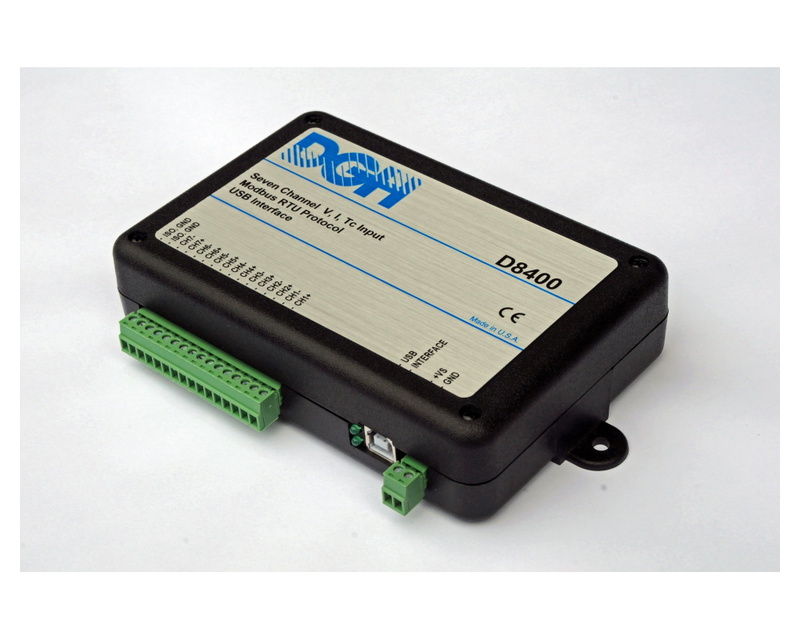 The D4200 programmable current output module is part of the DGH's data acquisition module family. This output module, same as the D3200 module, converts digital ASCII signal from a host computer, received via RS-232 or RS-485 ports, to analog DC voltage output at the rate of 1000 conversions per second. On the top of all of the D3200's features, it offers higher level functions for controlling output slew rates and programmable options, as well..